low oxygen environment such as boots and shoes. • Simply remove the paper backing and place the adhesive side of the HotShots Heated Insole on the outside of the sock, at the bottom of the foot, starting at the toe area. • Air Activated Instant Heat that lasts up to 8 hours. • Average temperature 40°C when used as directed. 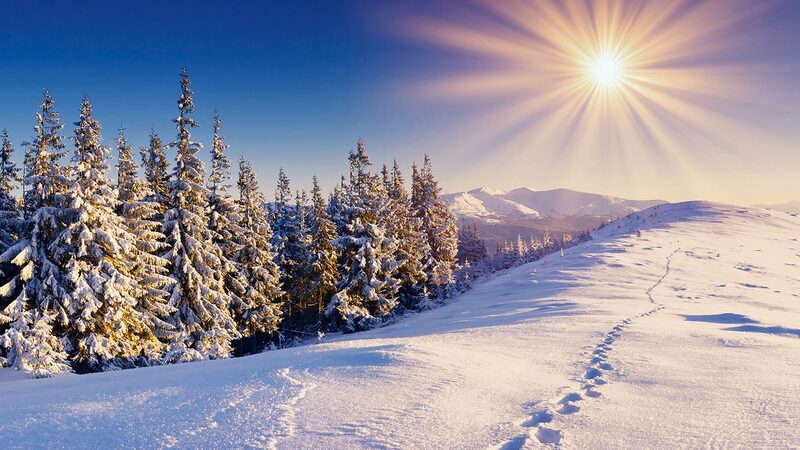 • HotShots Heated Insoles are a safe, odorless, clean & dry non-toxic heat source. 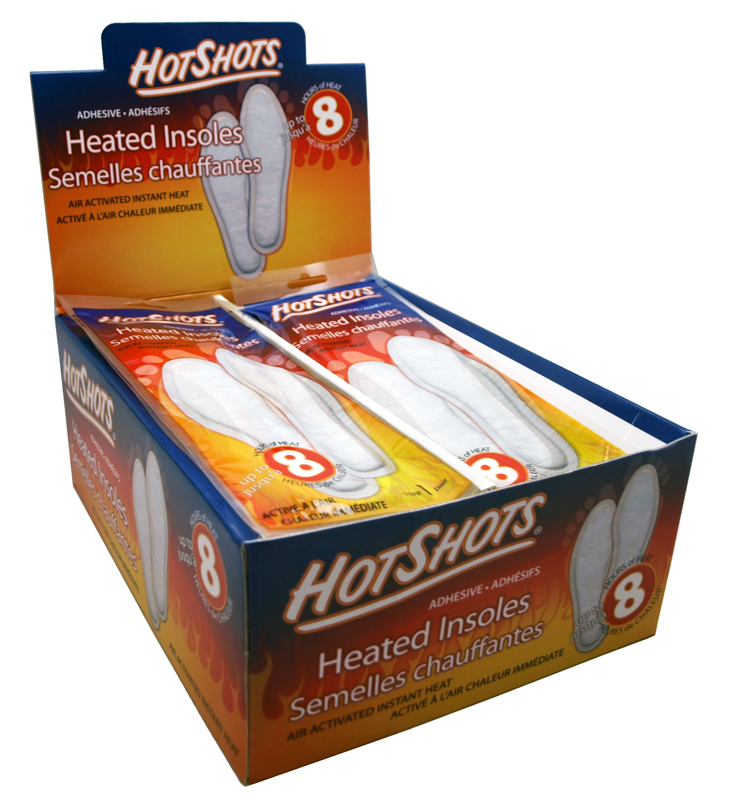 • One pair of HotShots Heated Insoles in each package. • Keep you feet warm during cold weather activities!